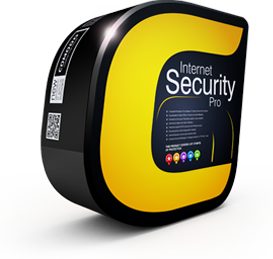 The only advanced internet security software that protects against all known and unknown threats! 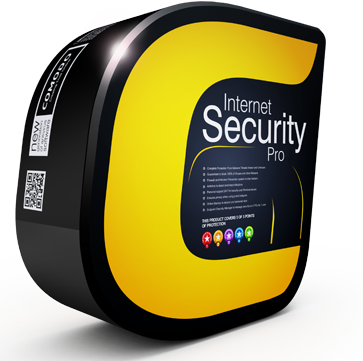 Advanced Protection - Comodo Internet Security Pro (CIS) is the only security software that automatically runs all unknown aplications in a secure container! 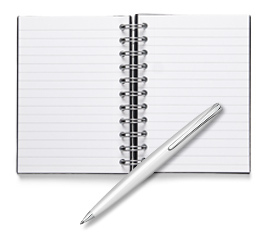 Easy to Use - The only software that provides everything a cybersecurity professional wants with the simplicity a layman needs.